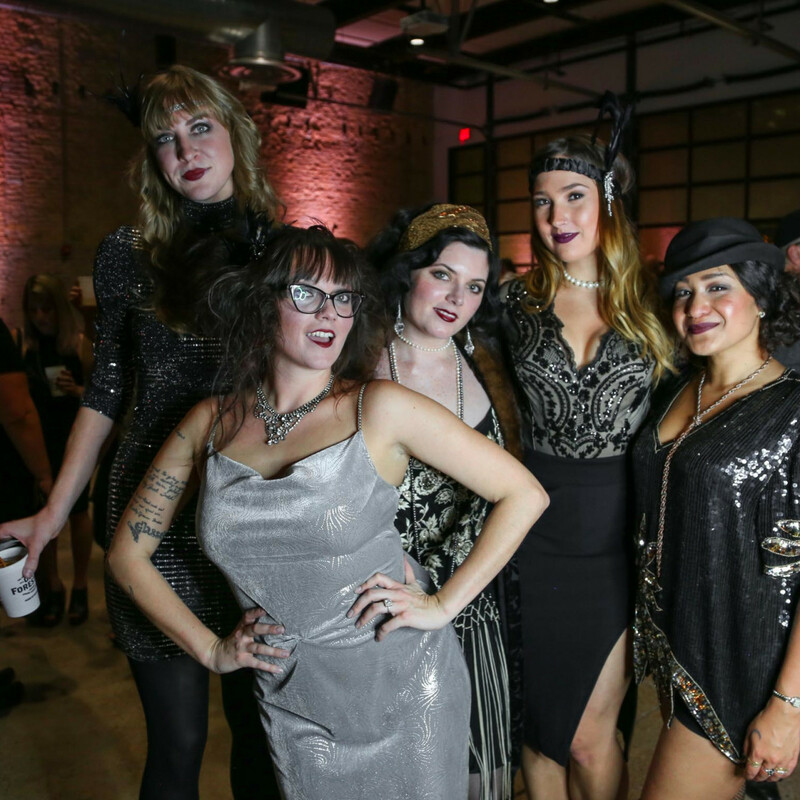 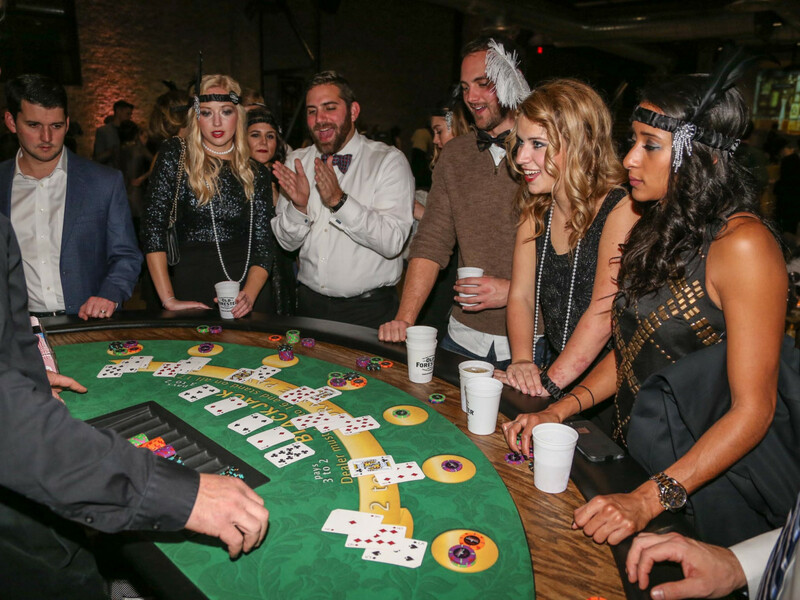 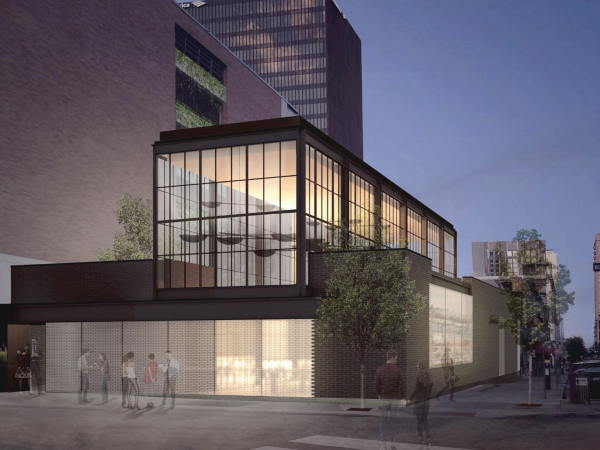 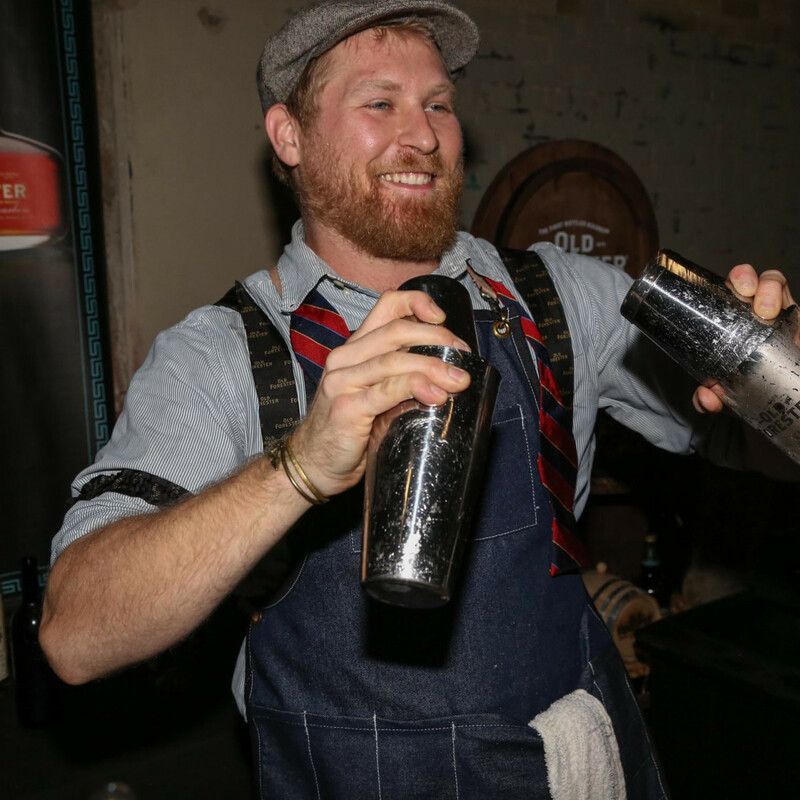 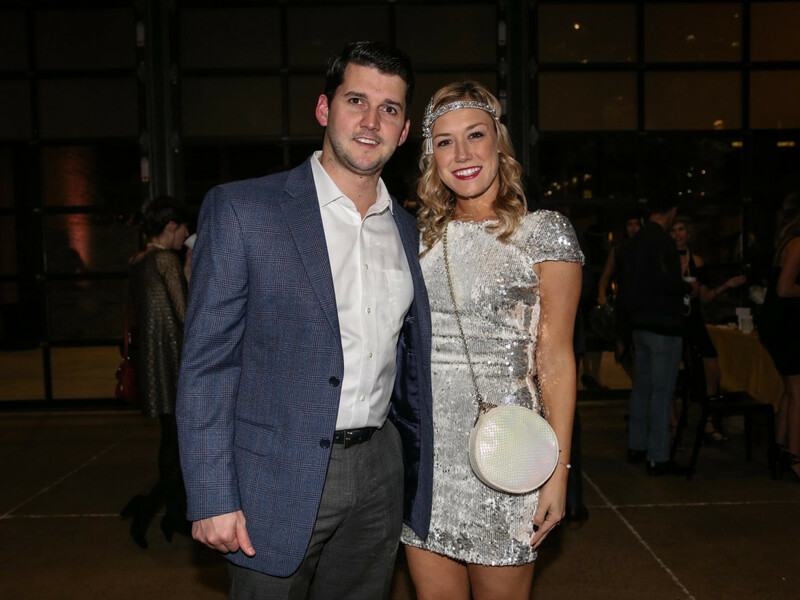 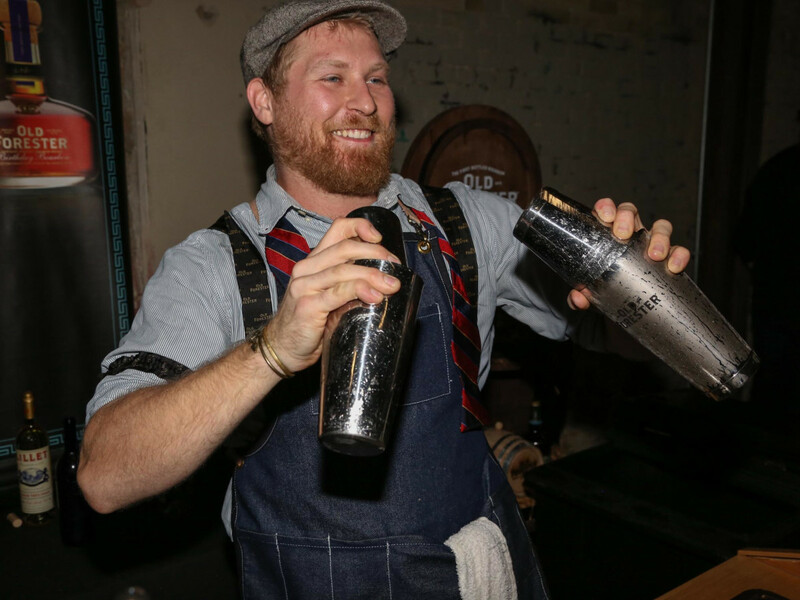 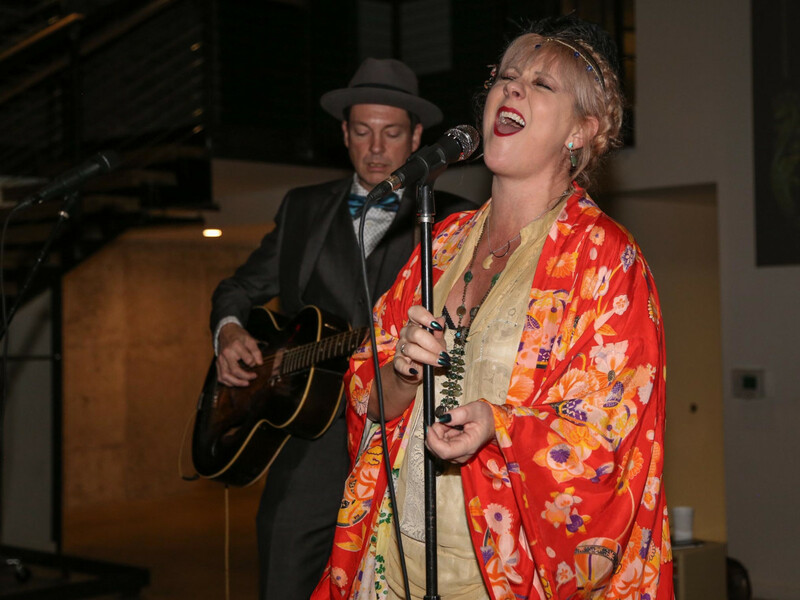 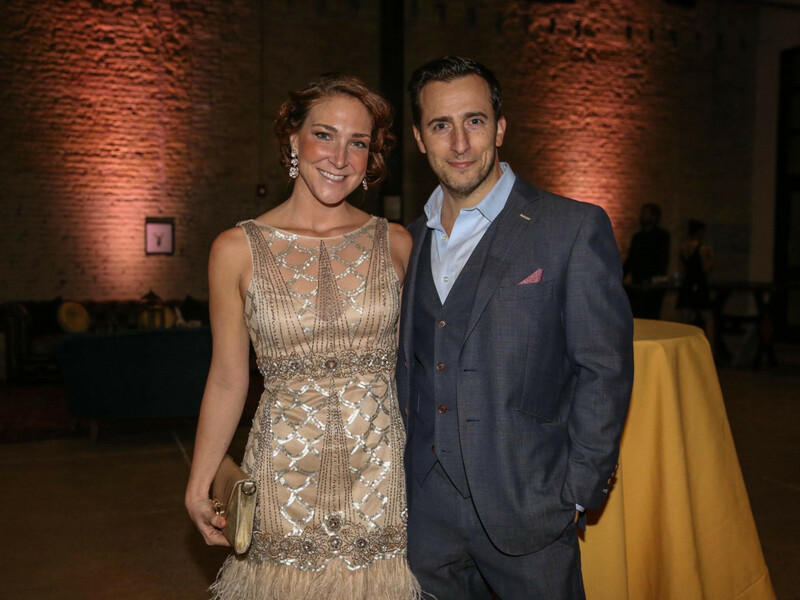 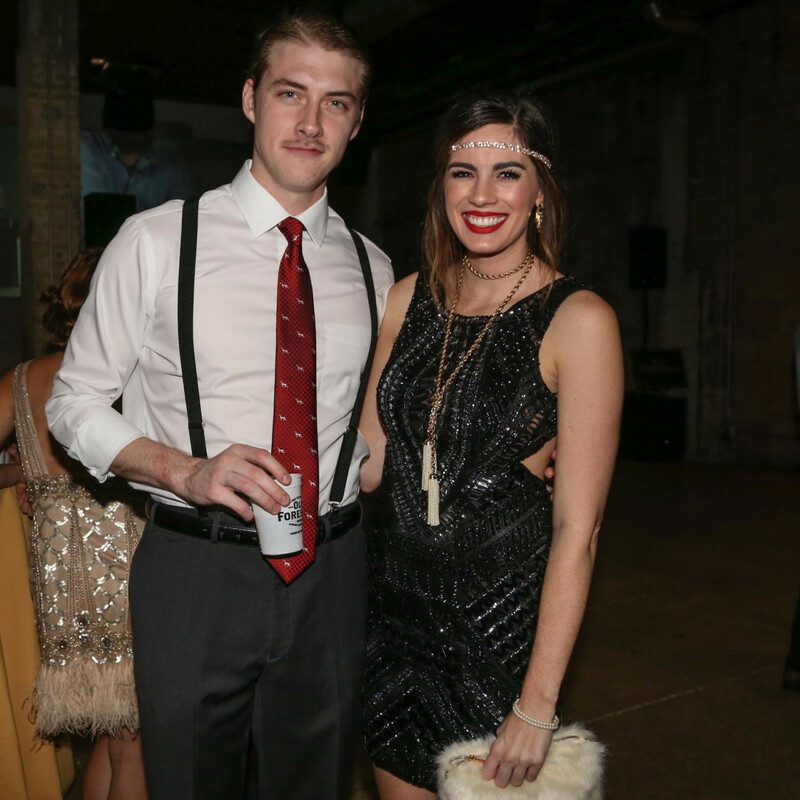 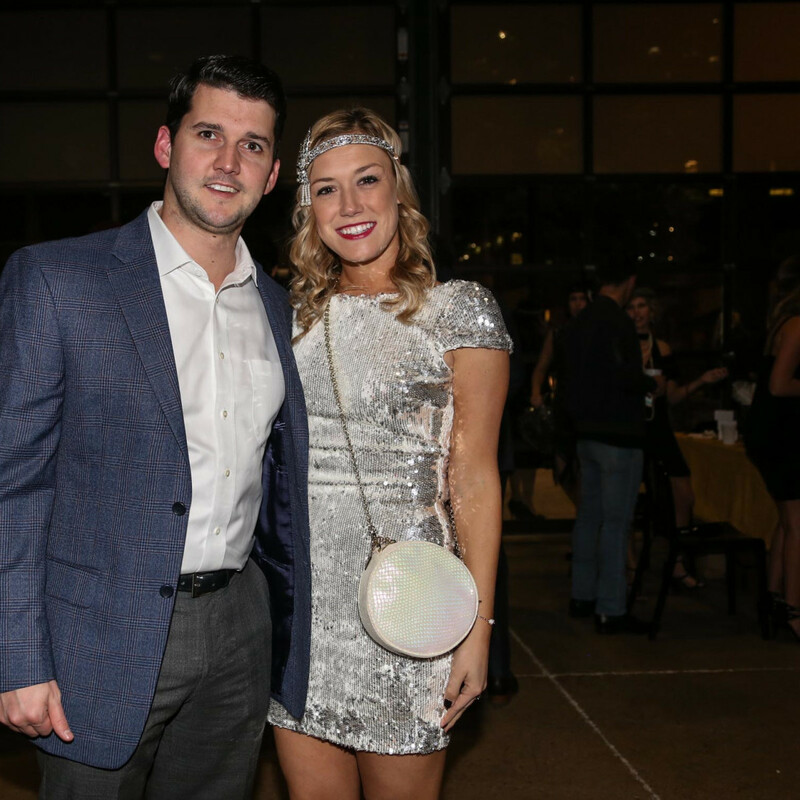 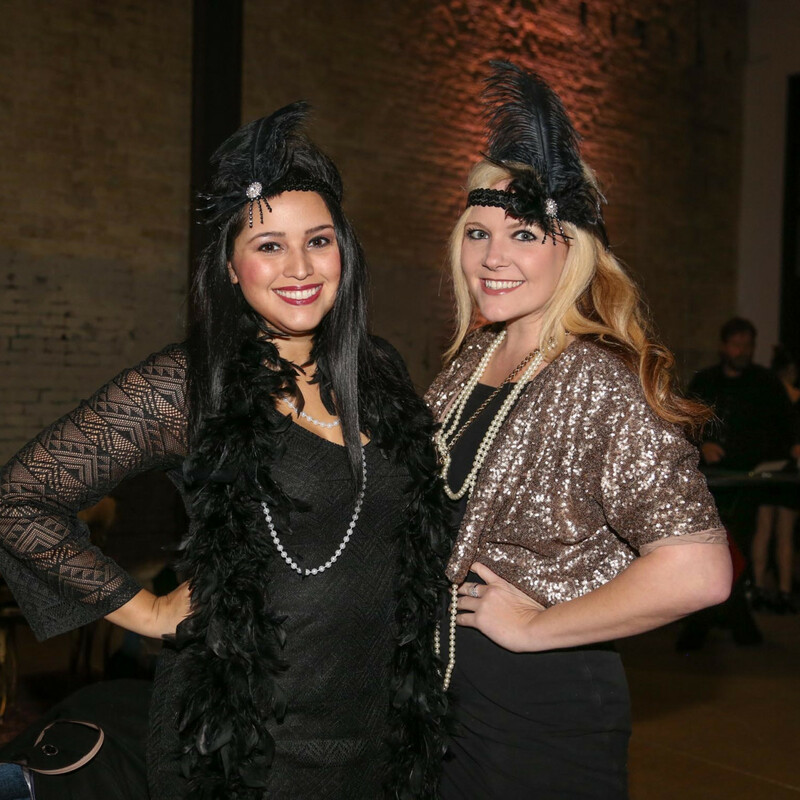 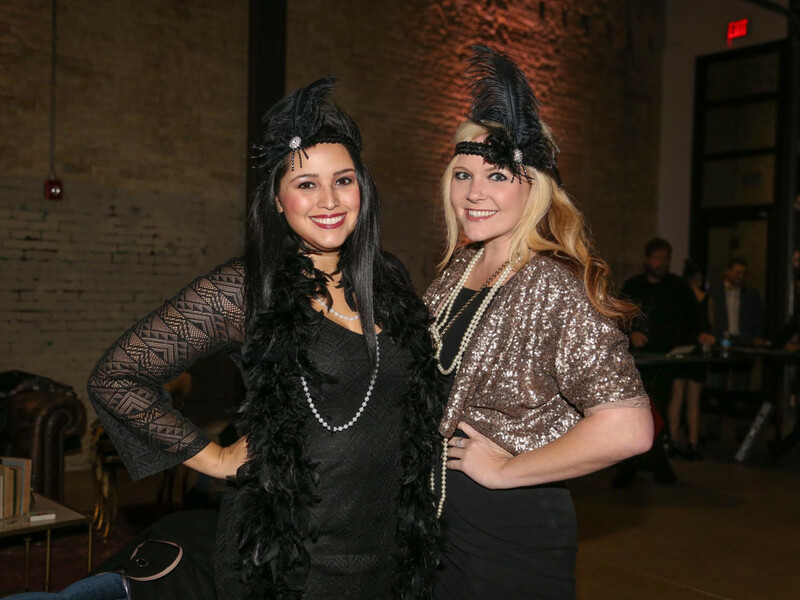 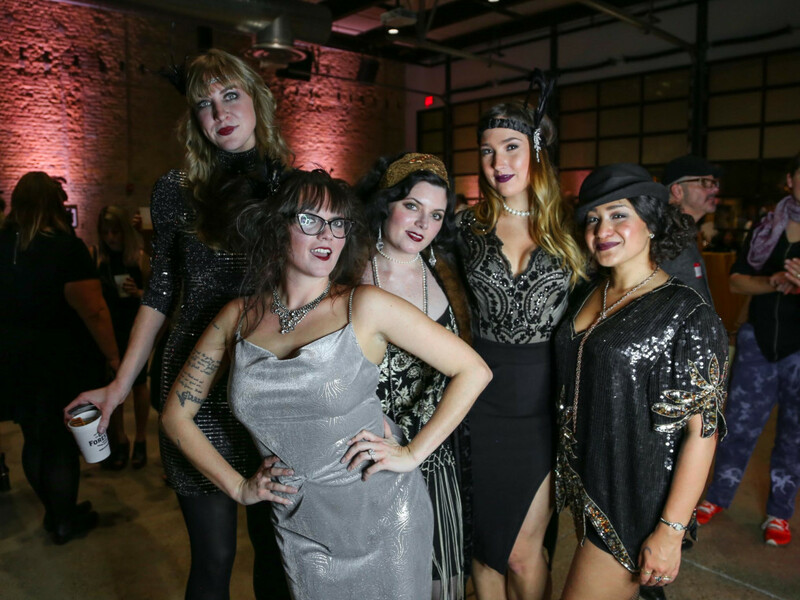 Austinites celebrated the 83rd anniversary of Prohibition’s repeal in Roaring Twenties style at the glamorous Bourbon Ball benefiting Young Texans Against Cancer. 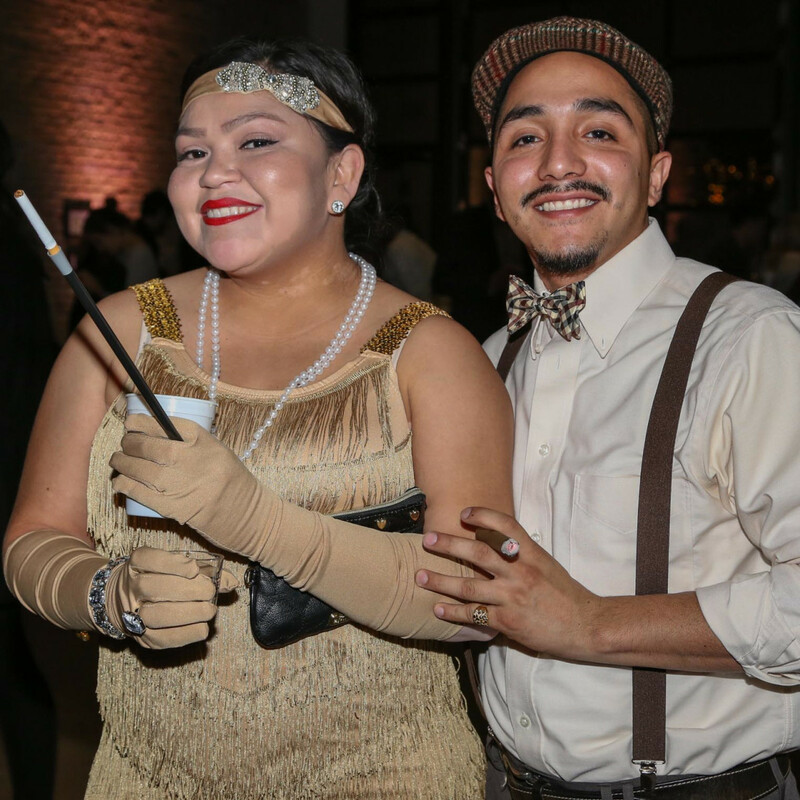 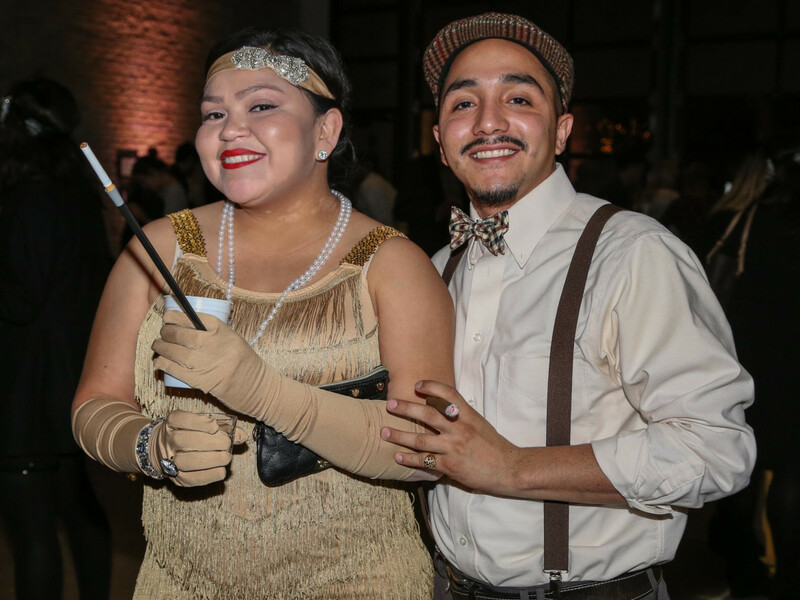 Dapper men dressed in suspenders and paperboy hats and gals in embellished flapper frocks danced the night away at 800 Congress to live music by the White Ghost Shivers. 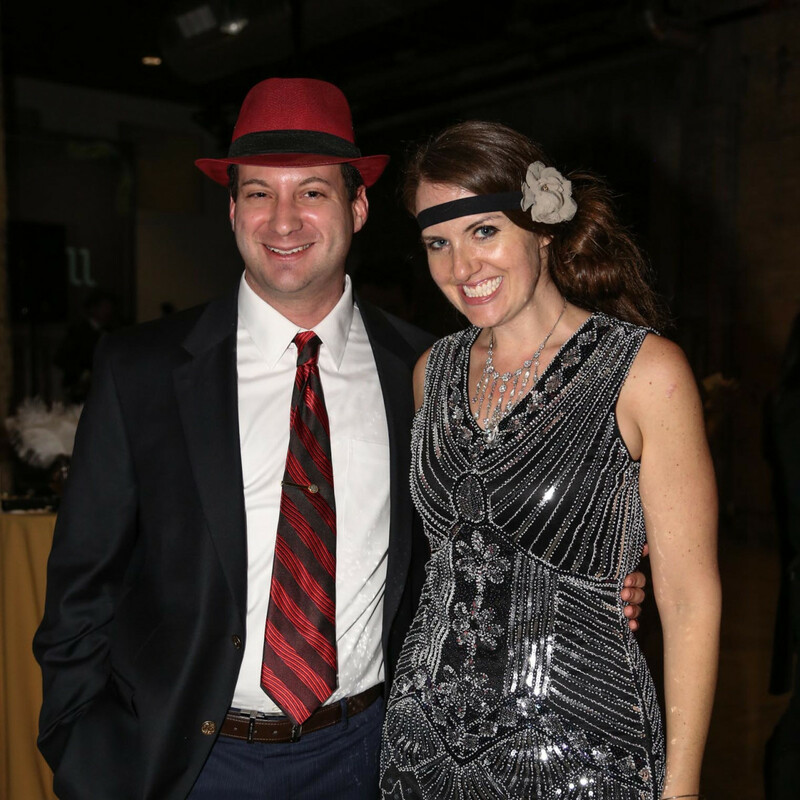 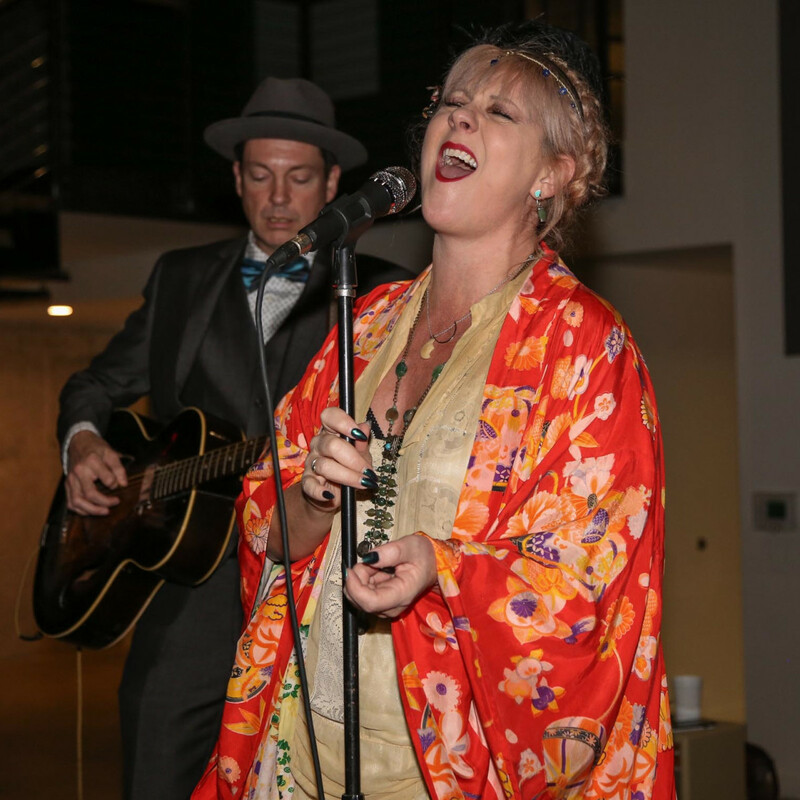 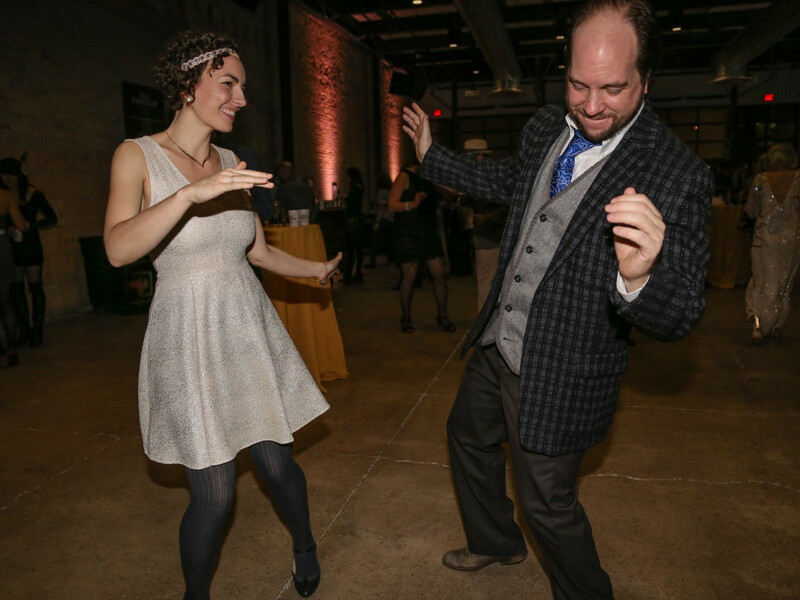 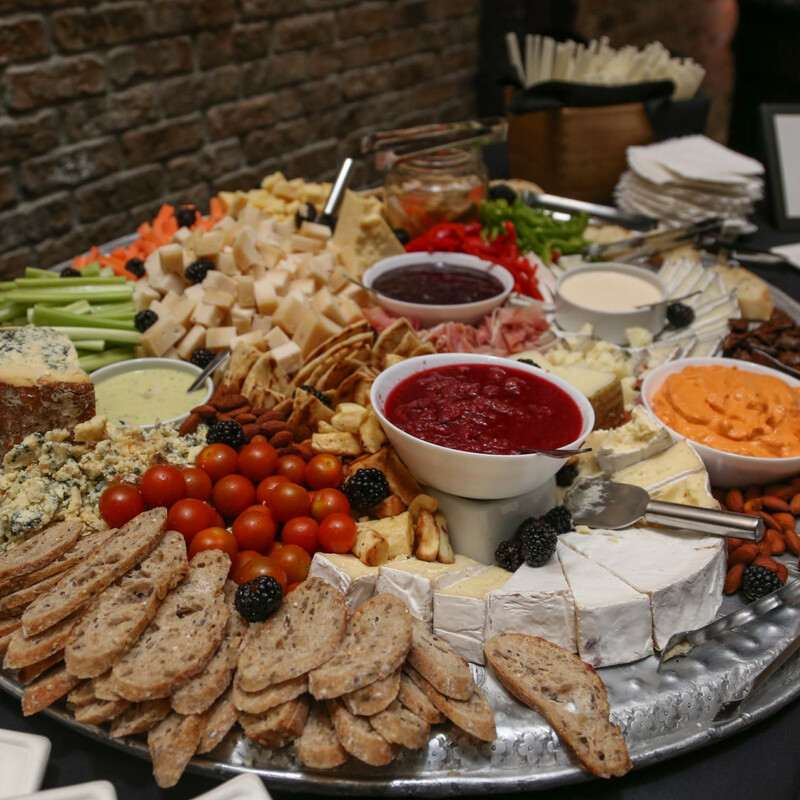 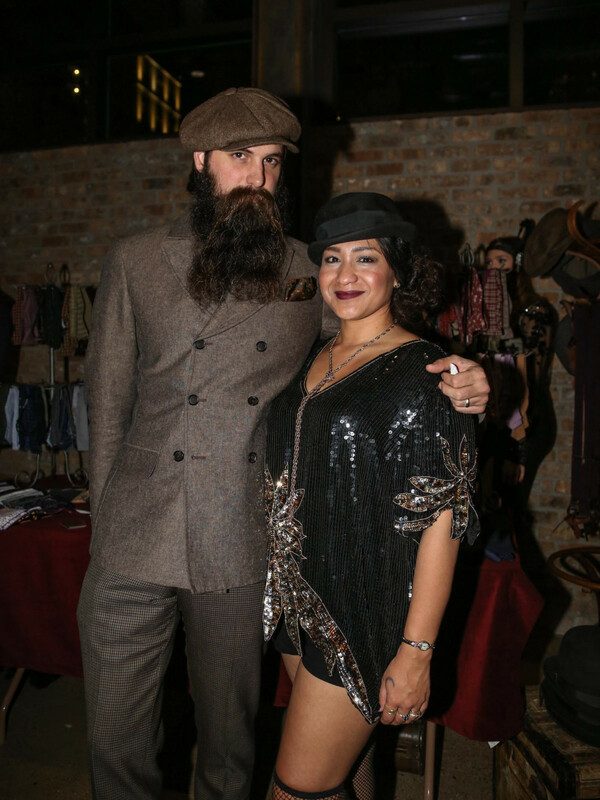 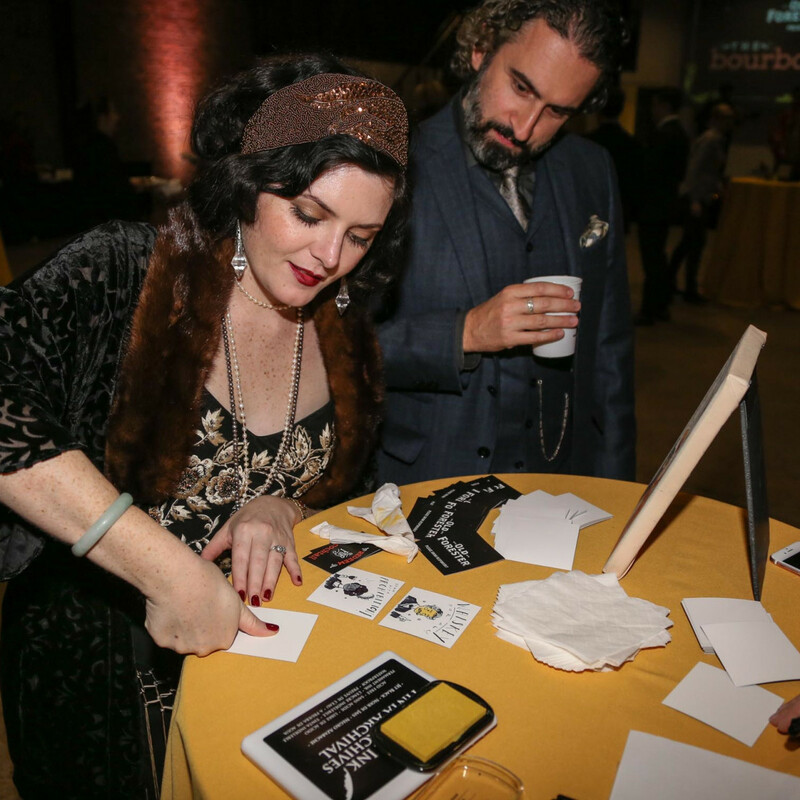 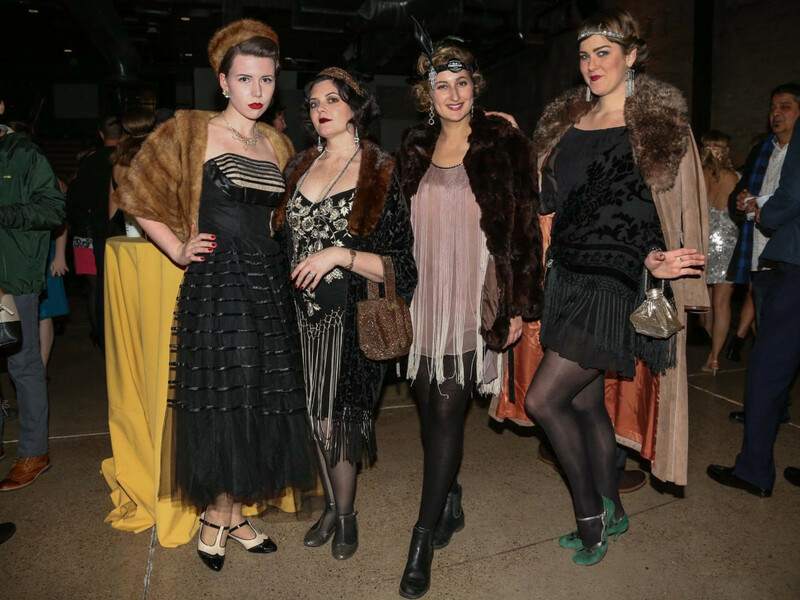 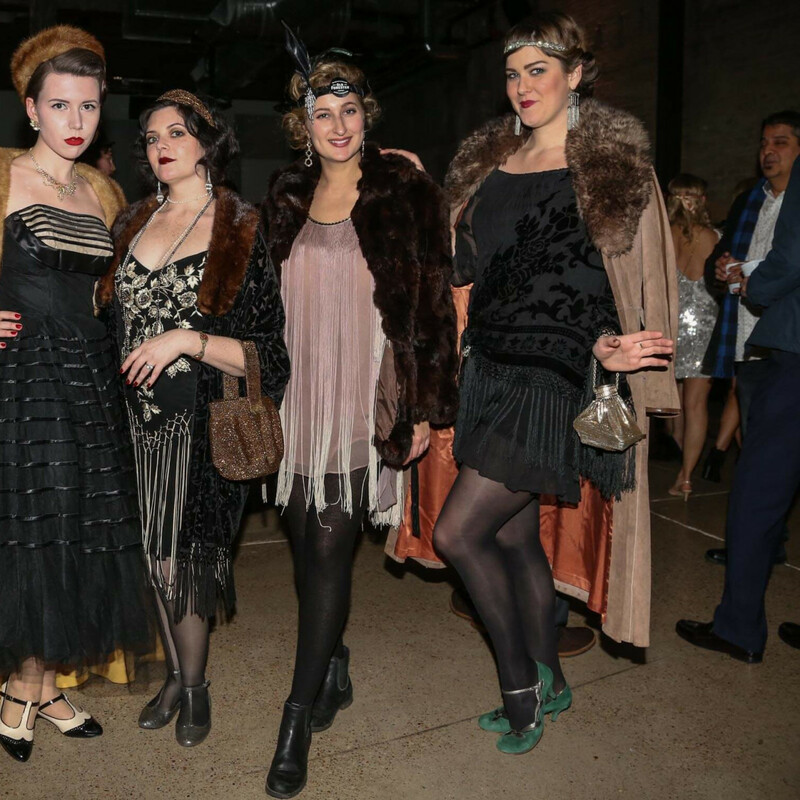 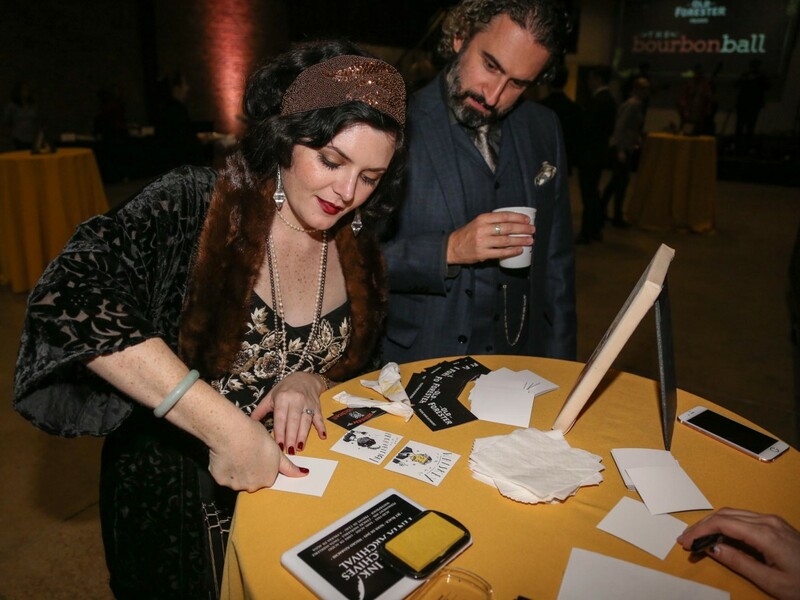 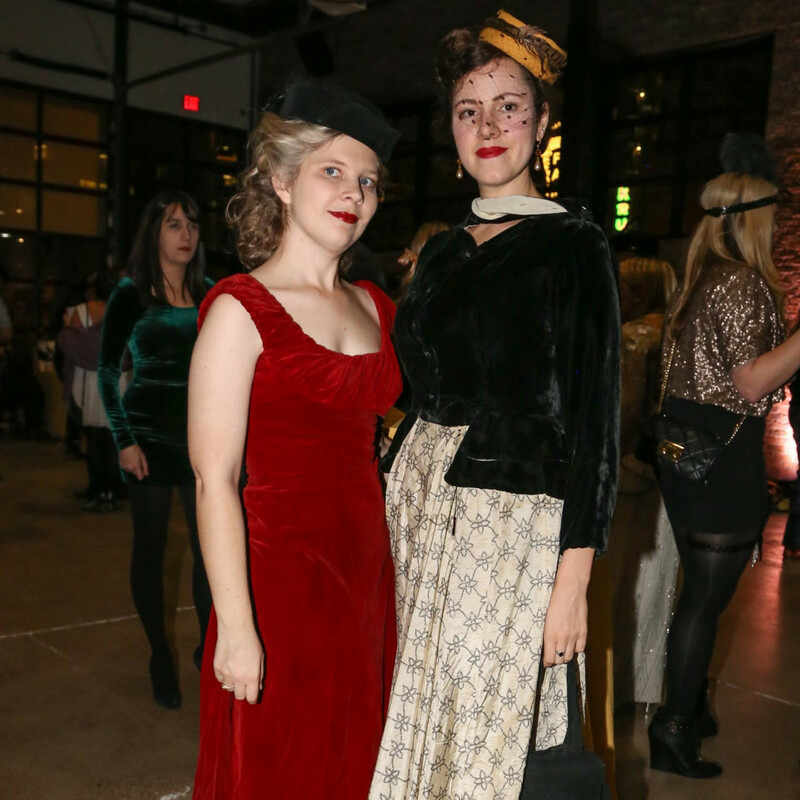 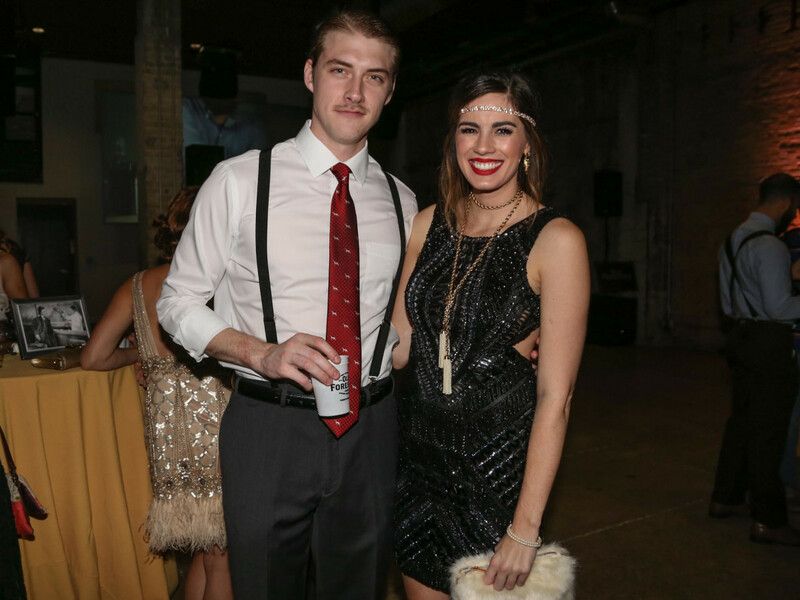 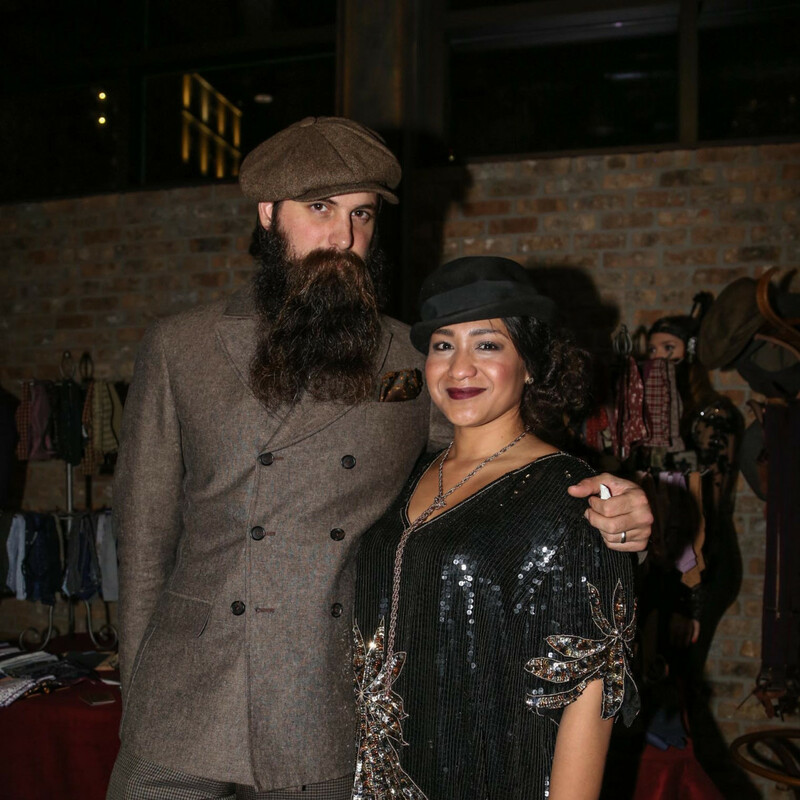 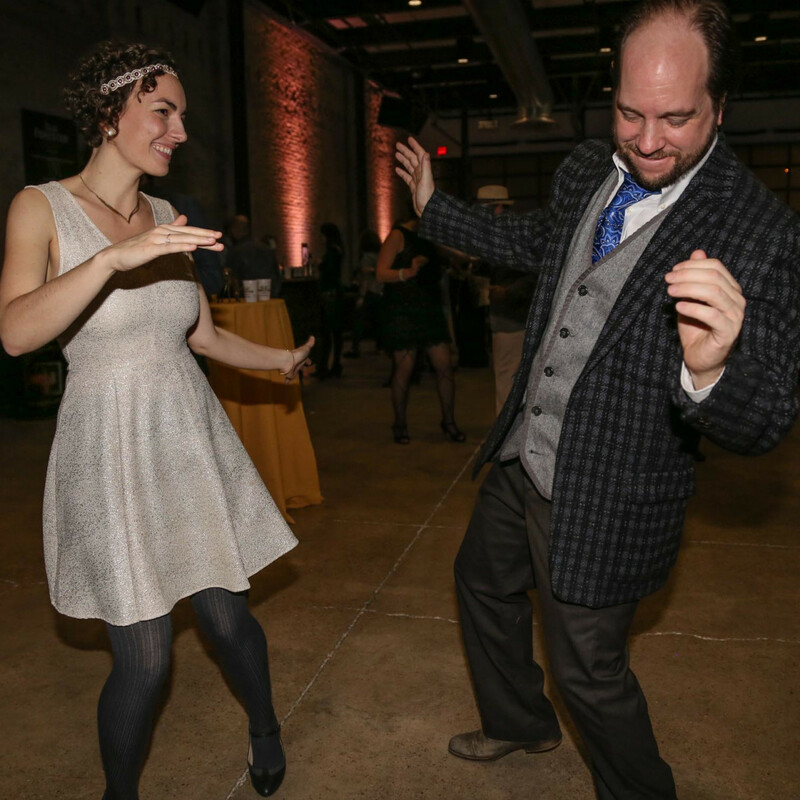 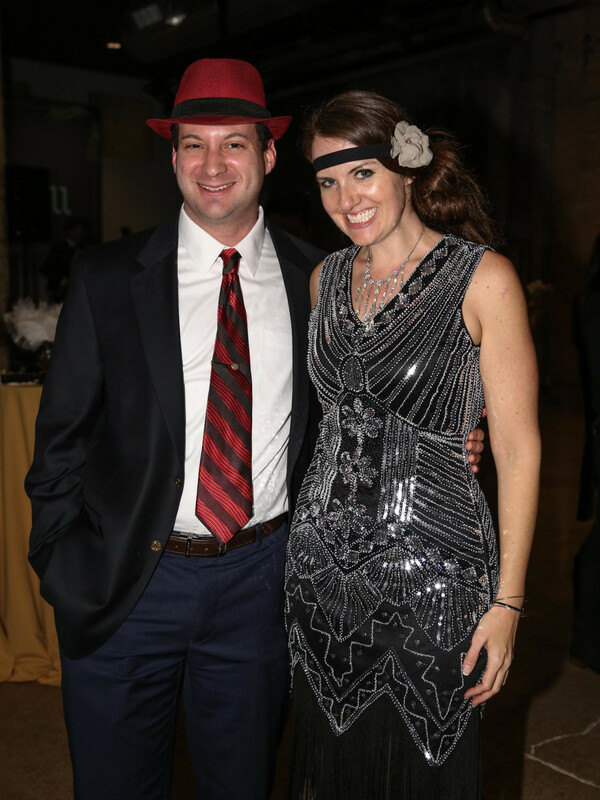 Guests were provided bow ties and headdresses as they entered the speakeasy-inspired shindig. 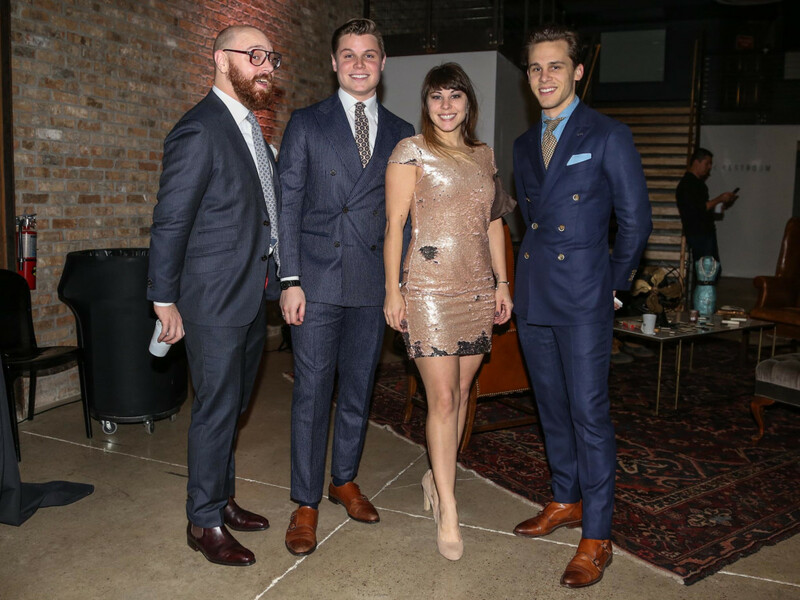 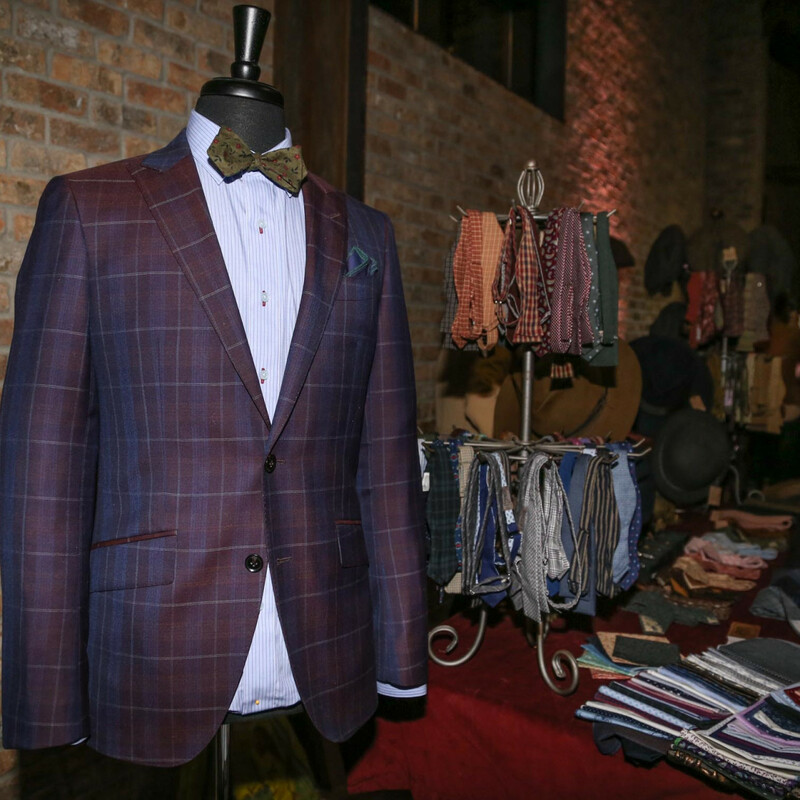 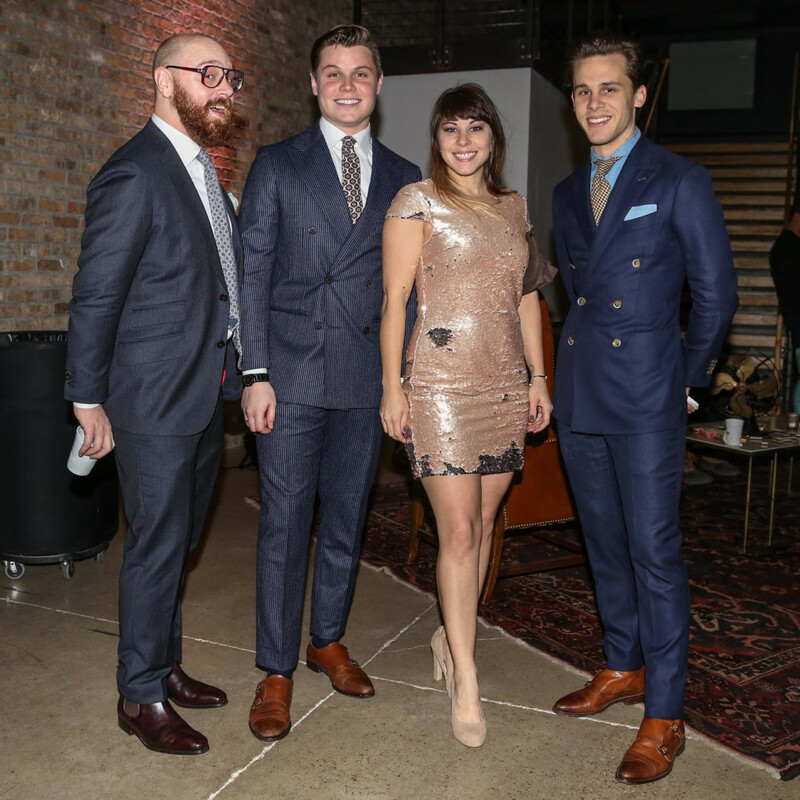 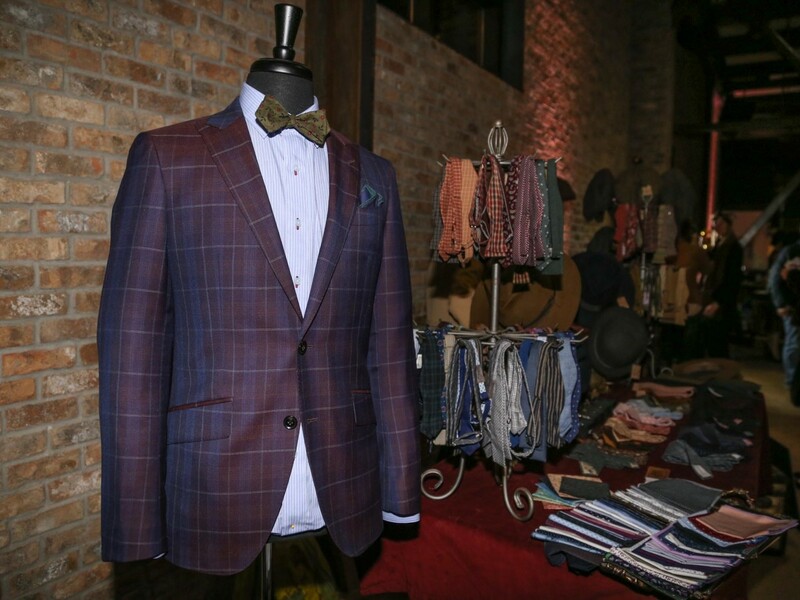 Attendees shopped duds from Dandy’s Gentleman Store and struck a pose in a GIF-creating photo booth. 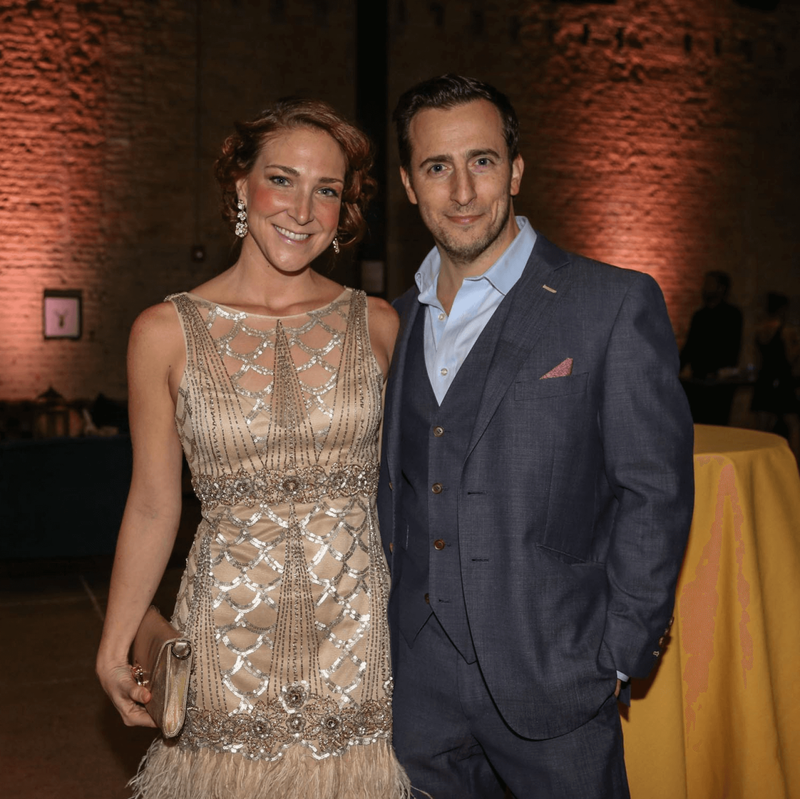 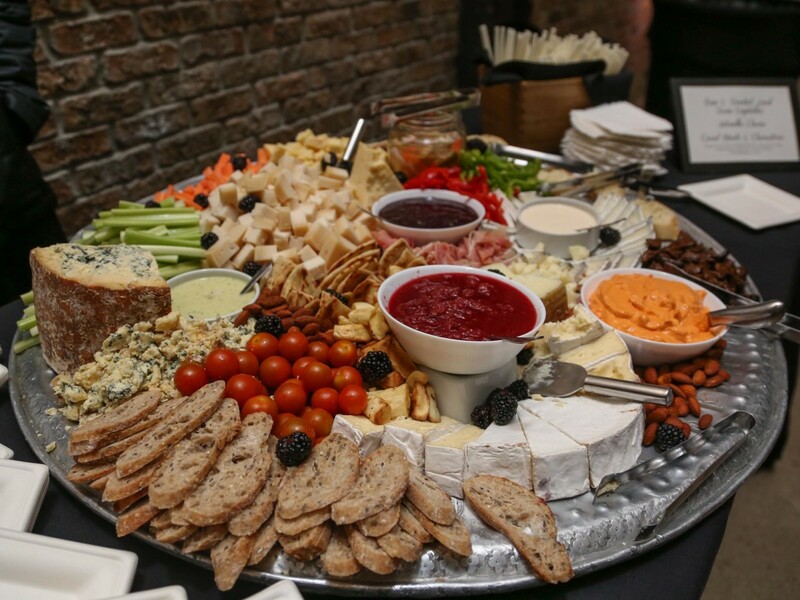 Tasty hors d’oeuvre, like quinoa cakes and mini empanadas provided by Pink Avocado Catering, were passed around the room outfitted in decor from our friends at Marvelous Tea Party. 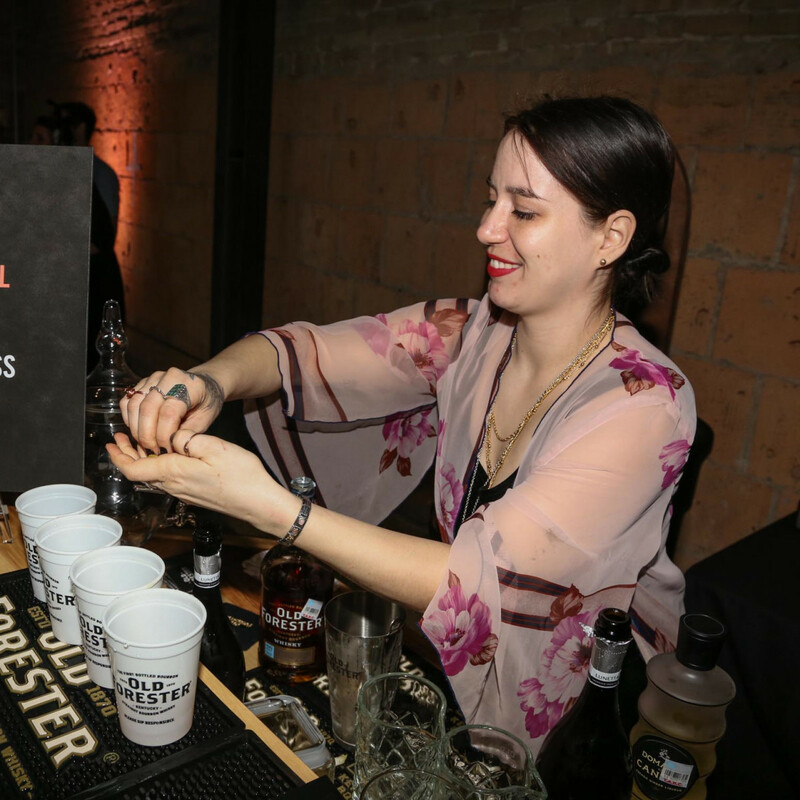 Sample tastings of Old Forester Signature 100 Proof and 1897 Bottled in Bond flowed throughout the fabulous affair. 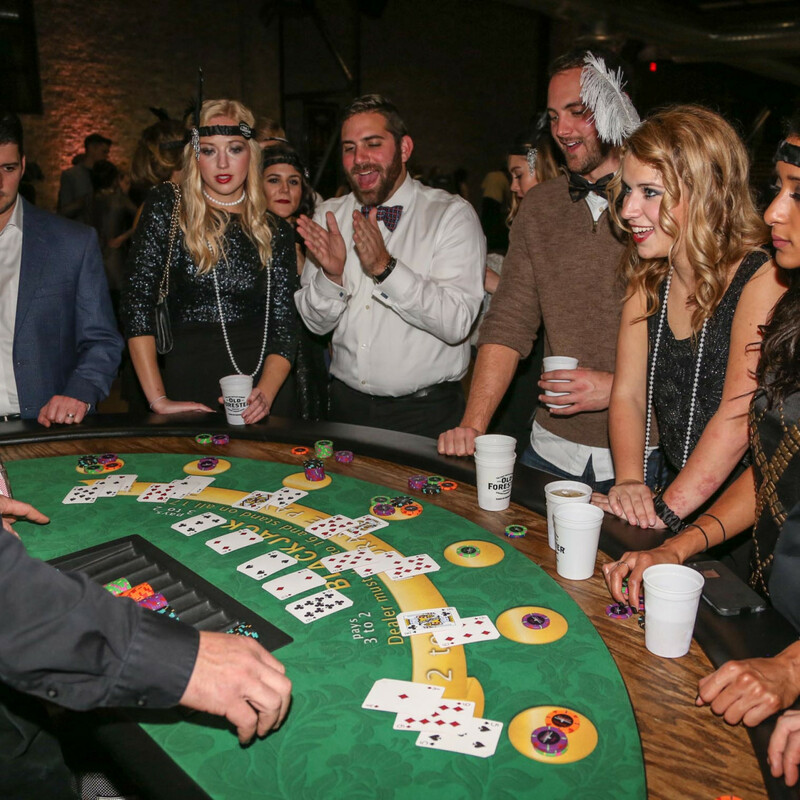 Partygoers tried their luck at blackjack and roulette tables provided by Texas Poker Supply. 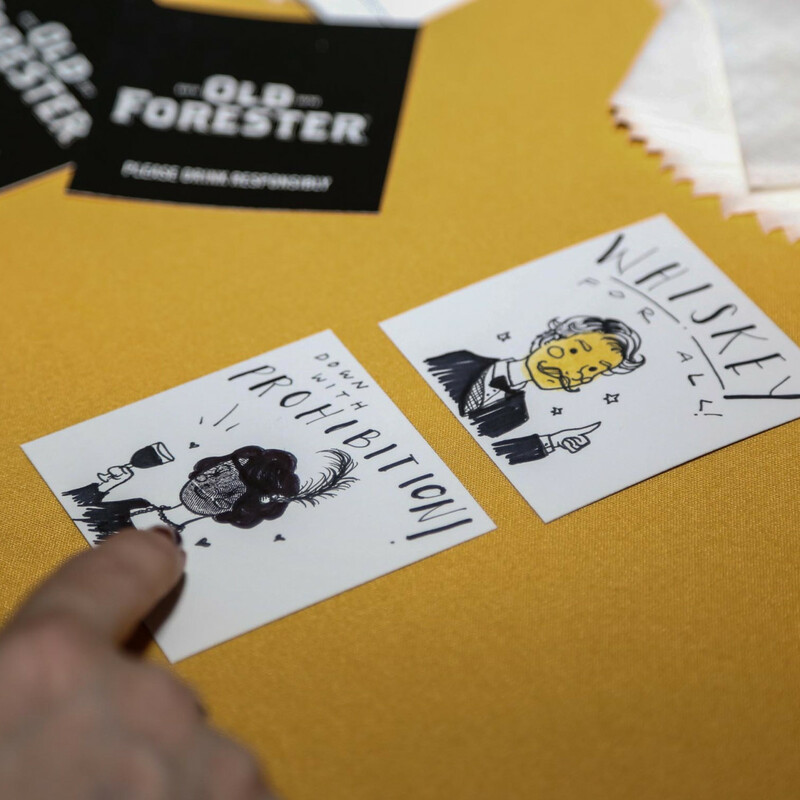 Top mixologists from the city’s hottest bars crafted Prohibition-era Old Forester cocktails. 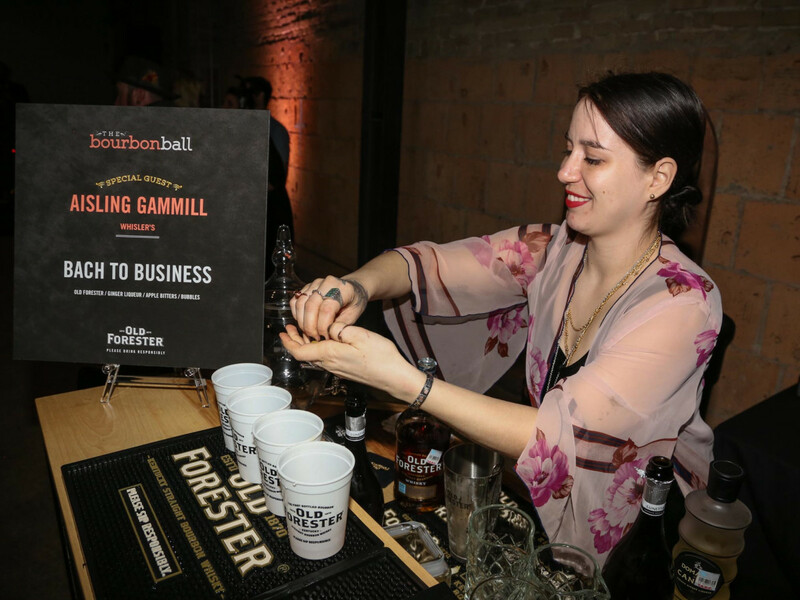 Aisling Gammill of Whisler’s served a bourbon and ginger liqueur cocktail aptly named Bach to Business, and Geraldine’s Lucas Felek crafted his Rosemary Signature cocktail made with bourbon, lemon juice, and honey syrup. 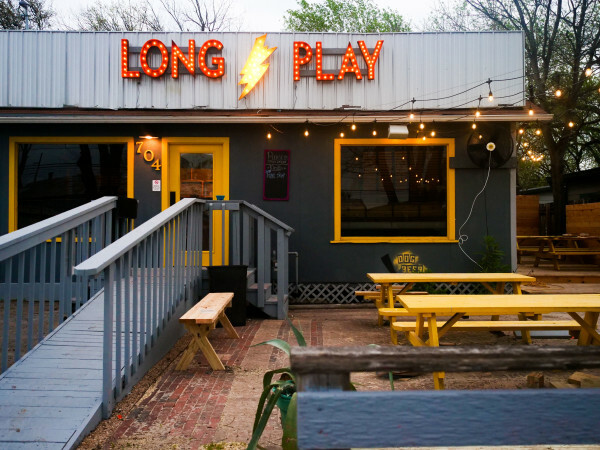 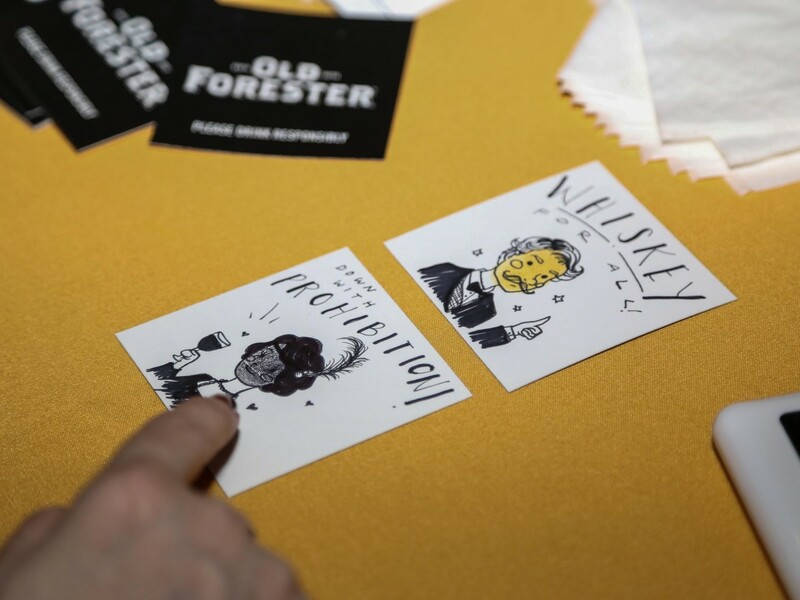 Fun thumbprint portraits sketched by artist Jenny Gacy were the perfect souvenir, and Old Forester bourbon — on the rocks — served as a fitting night cap. 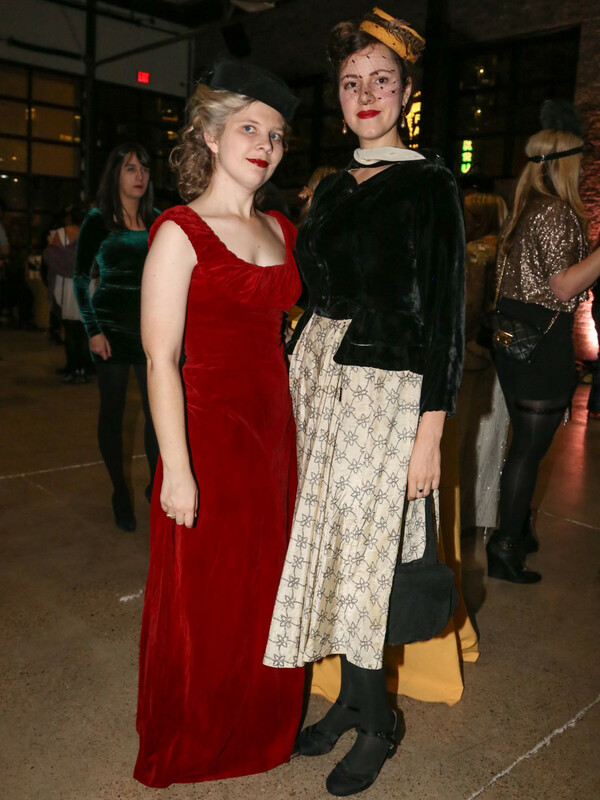 Guests spotted in the crowd included Sarie Gessner, Erin Freeman, Amy Ecker, Sara Stark, Amy Feinkind, Josh Feinkind, Andrew Tompkins, Cole Cox, Emily King, Logan Carson, Tania Ortega, Shannon Monstrola, Eric Dunigan, Meg Dunigan, Shayne Calhoun, Rebekah Manley, Mari Gomez, Joe Siller, Mike Seitz, Hilary Elrod, Sarah Boswell, Jennifer Blair, Maggie Leyenberger, Kacy Todd, Katie Bykowski, Wendy Bykowski, and Chris Bykowski.